The Tri-City real estate market may not be seeing the same level of activity it did last year but prices are continuing to increase in all three municipalities, recent sales data shows. In the last three months, according to a press release from the Real Estate Board of Greater Vancouver (REBGV) the median benchmark price in Coquitlam has increased 8.1% to $791,000 while Port Coquitlam’s went up 8.2% to $618,600 and Port Moody’s rose 5.1% to $805,400. The largest median benchmark price increases have come for multi-family homes. Townhouses in Coquitlam saw a three-month increase of 9.9% to $554,500 while apartments have jumped 10.1% to $383,300. In Port Coquitlam, the price of an apartment jumped 8.9% to $334,900 while Port Moody saw a 7.7% increase to $531,300. The figures reflect a wider trend across Metro Vancouver. According to REBGV, residential property sales in the region for April totalled 3,553, a 25.7% decline from the same month last year and roughly in line with the 3,579 transactions that took place in March 2017. 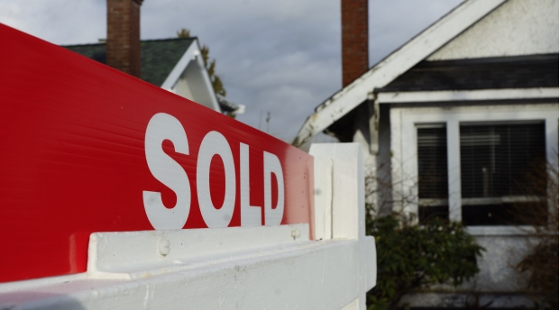 Real estate board president Jill Oudil said in the first four months of the year, condo and townhouse sales have made up a larger percentage of all sales activity in Metro Vancouver.